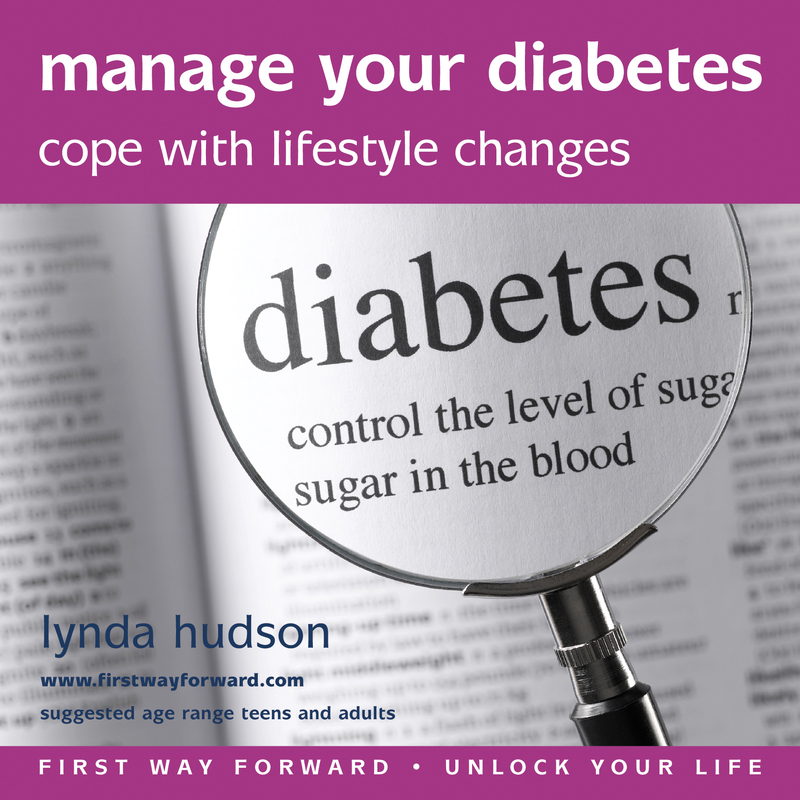 Do you want some INSTANT HELP in the face of temptation to FEEL MORE CONFIDENT AND IN CONTROL OF YOUR EATING HABITS? 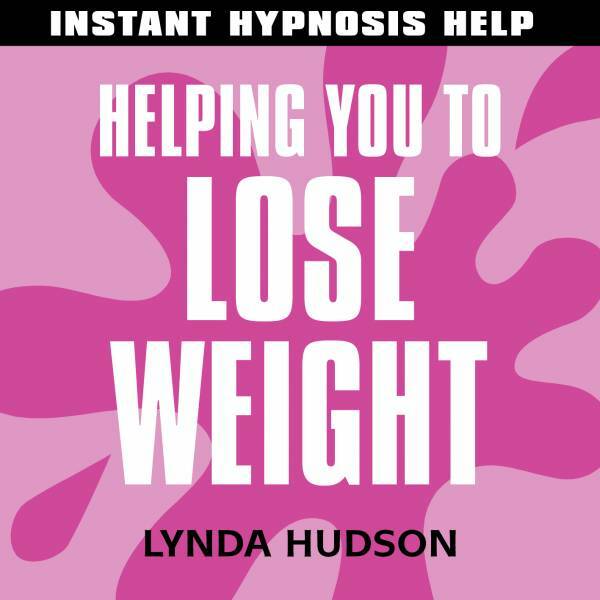 This self-help light hypnosis recording contains powerful suggestions for REGULARISING YOUR EATING HABITS. Forget faddy diets because they don’t work! 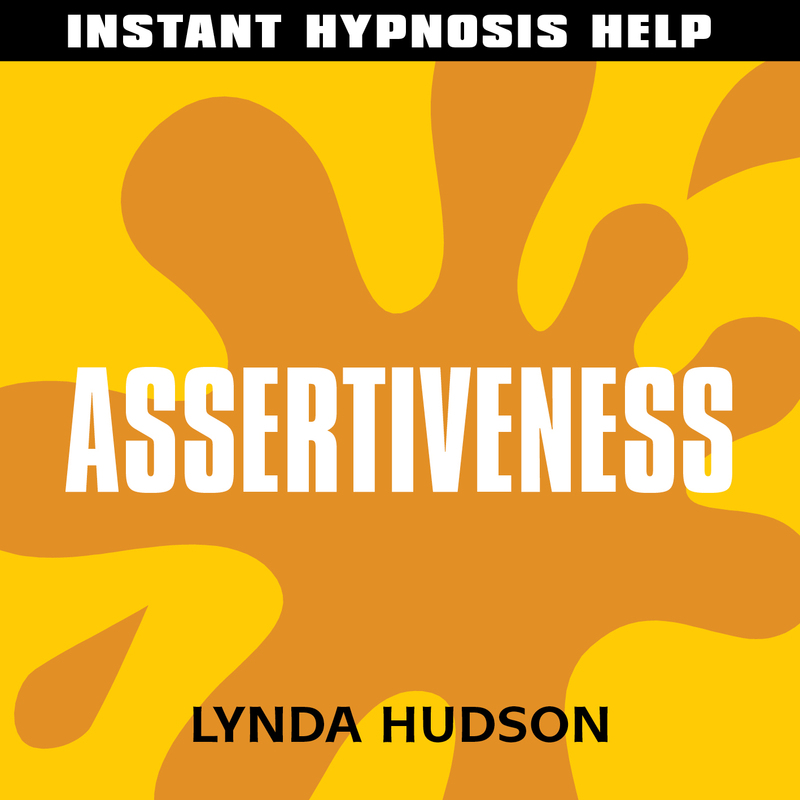 It is GENTLE & RELAXING and aims to give an INSTANT BOOST TO YOUR CONFIDENCE AND WILL POWER. When used regularly, it aims to help you STOP COMFORT-FEEDING EMOTIONS and build a NEW RELATIONSHIP WITH FOOD SO YOU CAN LOSE WEIGHT NATURALLY. 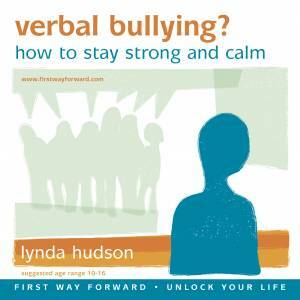 Play the recording at a quiet time where you won’t be disturbed and never listen while driving or when you need to concentrate on something else. 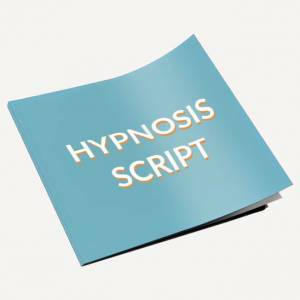 SIMPLY RELAX AND FOCUS ON THE VOICE TO DERIVE FULL BENEFIT FROM THE HYPNOTIC RECORDING. 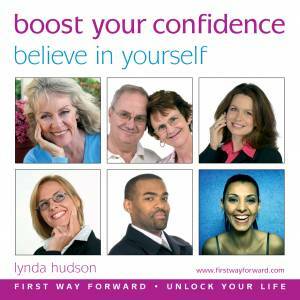 Lynda’s GENTLE, WELL-MODULATED, ENGLISH VOICE CALMS, RE-ASSURES AND ENCOURAGES as you relax. The recording uses state of the art technology. Regular listening is the key to success. 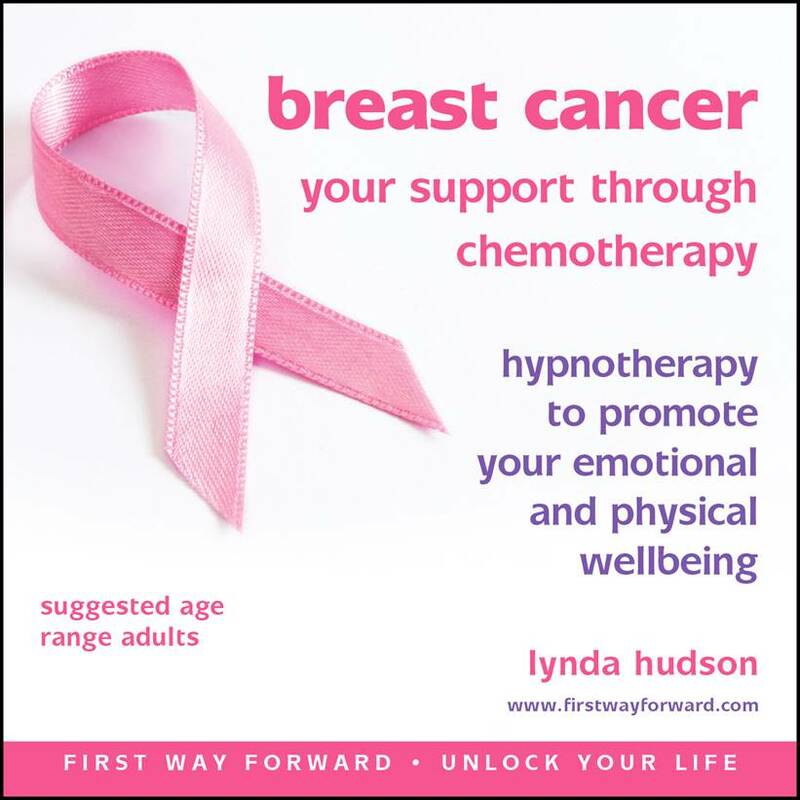 This is another one of our three best hypnosis downloads for weight loss, management and on-going support. It is deliberately short so you can always find the time to fit it in to your routine. 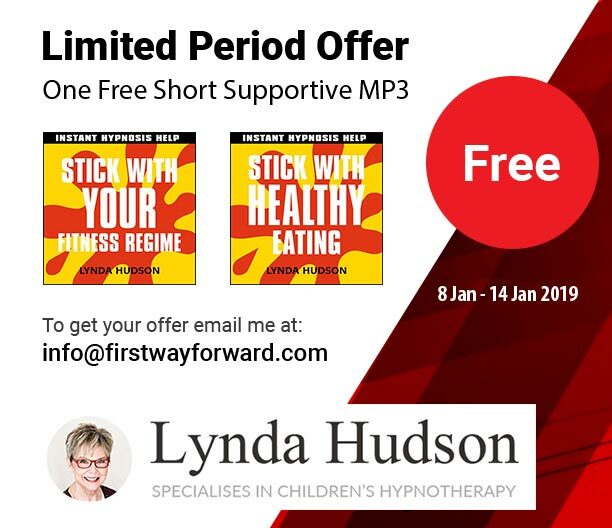 It can be used on its own but it is the perfect support for the Lose Weight audio which is longer. Listen to the long version when you have time and listen to the short support version as often as you can.